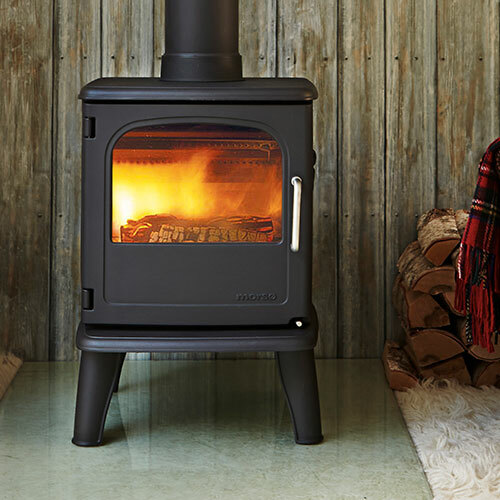 Boasting environmentally friendly credentials, the Morso 3420 Owl is a well-equipped cast-iron, wood-burning stove that features a sophisticated combustion system with tertiary air supply for optimum control of the combustion process. 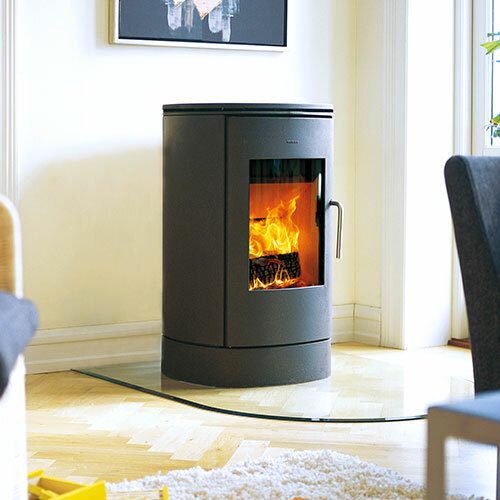 The Morso 3420 Owl stove comes equipped with riddling grate, ash tray and ashpan, making it easy to remove ash and clean the stove. 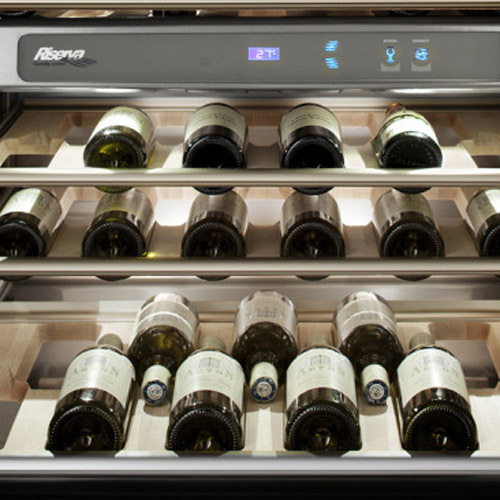 The Morso’s 3420 large window is kept clean thanks to the airwash system which forces a secondary air supply for the combustion down over the glass. 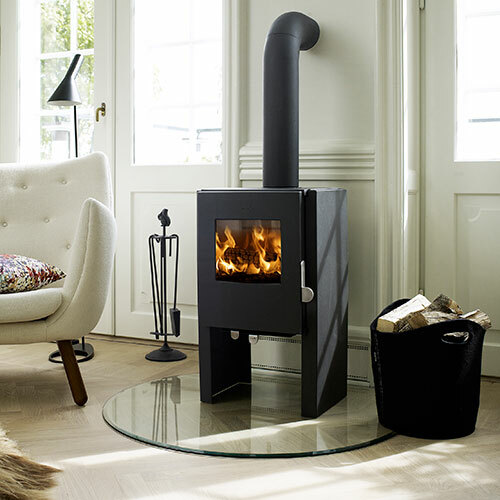 Morso designed the 3400 stove series together with the well-known, English design company, Queensbury Hunt Levien, retaining the classic Morsø lines and stylish look, while also integrating an advanced combustion system. 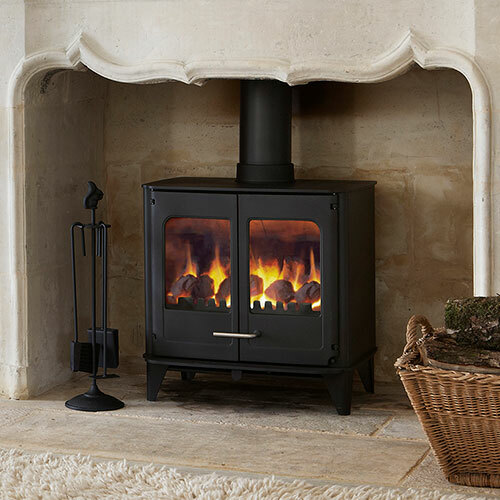 The wide door with large stove glass provides a wonderful view of the flames, helping create both mood and heat in the home.